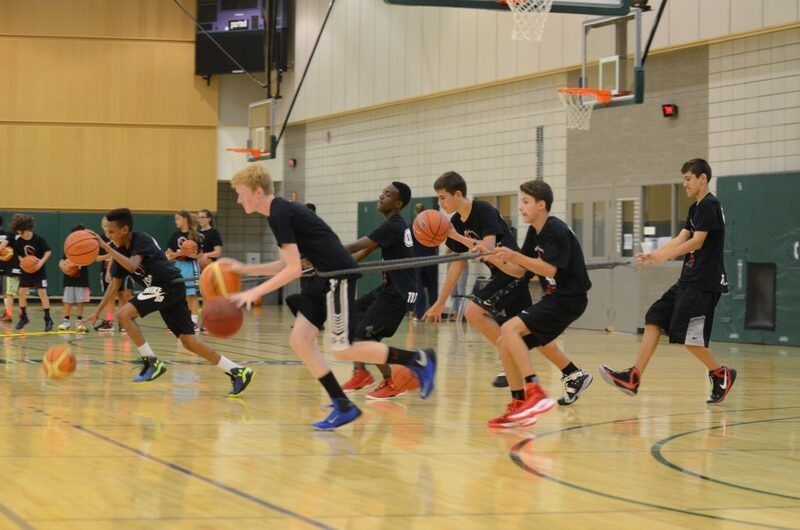 Our Hamilton Basketball Training Academy is held at the new Hillfield Strathallan College Athletics Complex (minutes from Ancaster). 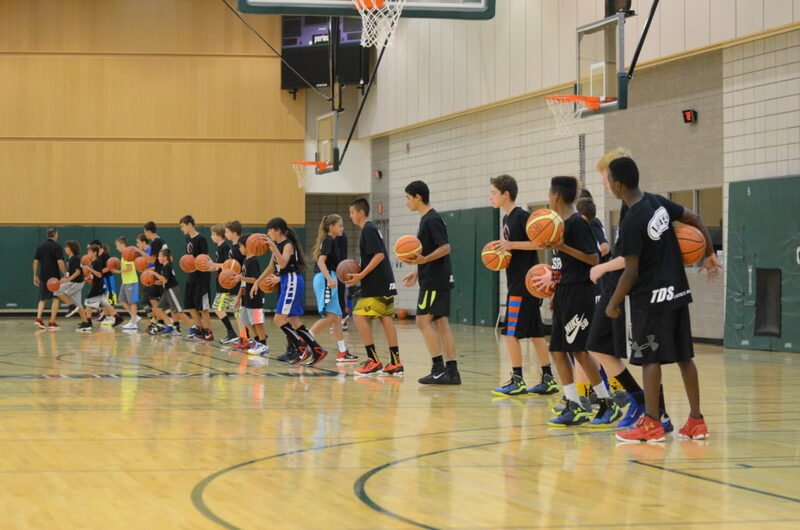 Sessions run 3 times weekly with multiple sessions per day to suit younger and older youth age groups (8-18). Get started on your way to elite athleticism. Get a FREE PASS NOW! IBSA Hamilton Academy is held at the new Hillfield Strathan College Athletics Complex. The new Michael G. DeGroote Centre for Excellence Athletic Complex features three full competition-size gymnasiums plus additional gym space designed specifically for skill development. Athletes have everything they need in these facilities to become top-notch players.